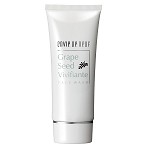 A creamy foaming cleanser removing impurities and moisturizing the skin. 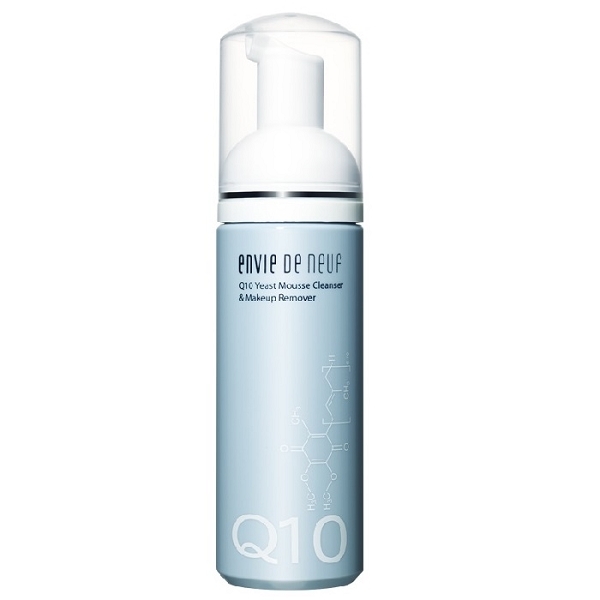 Q10 Yeast Mousse Cleanser & Makeup Remover goes beyond the dirty work of removing makeup and impurities and delivers powerful moisturizers, antioxidants, exfoliates and skin brighteners to help rejuvenate your complexion. 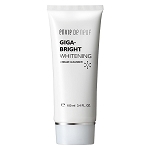 Its foaming formula gets deep into pores to remove dirt, oil and environmental grime while Co-Q10 and green tea extract fight free radical damage. 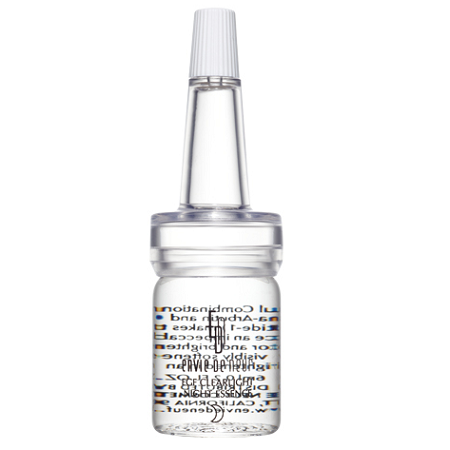 Alpha-arbutin naturally lightens unwanted pigmentation and yeast extract moisturizes and revitalizes the skin. 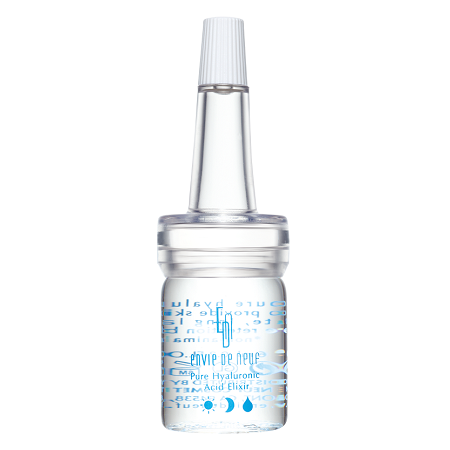 Take two or more pumps of mousse and apply onto dampened face. Gently lather up and massage in upward circular motions to cleanse. Rinse thoroughly. 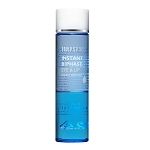 * It is recommended to use eye and lip makeup remover on the eyes and lips which are the most fragile areas of the face.